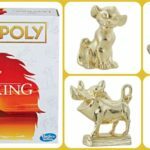 Your GoT viewing parties are about to get even better! There are three different options: a Chardonnay, a Cabaret Sauvignon, and a red blend. 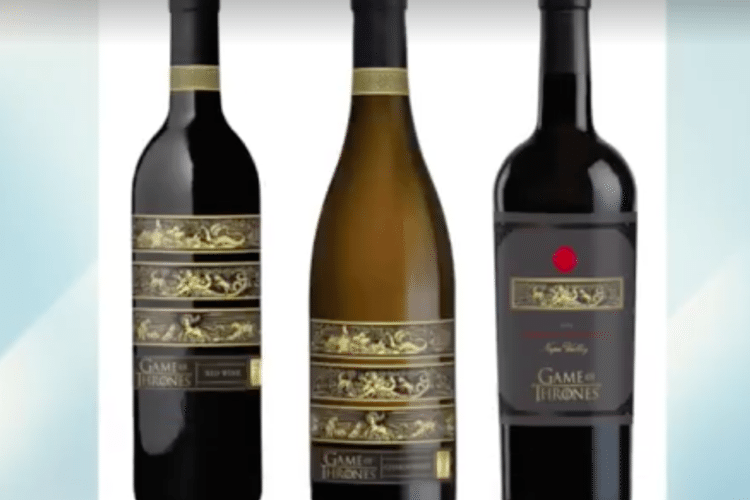 The affordably priced wines will be available in March—and “Game of Thrones” viewing parties will never be the same! 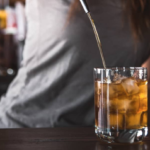 Make sure you stock up on a few bottles before your next get-together with fellow fans. 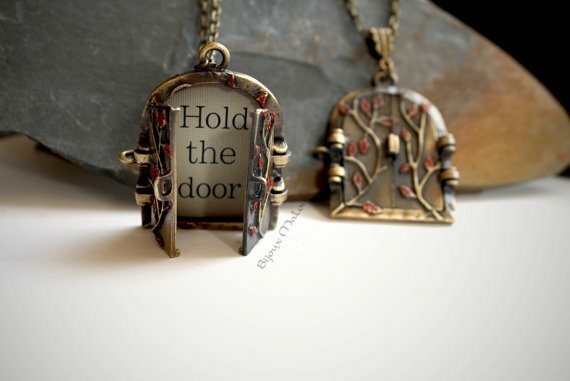 Of course, March is still a few months away. . .so if you need some “Game of Thrones” merchandise right now (either for yourself or someone on your holiday gift list), then here are some other great finds. 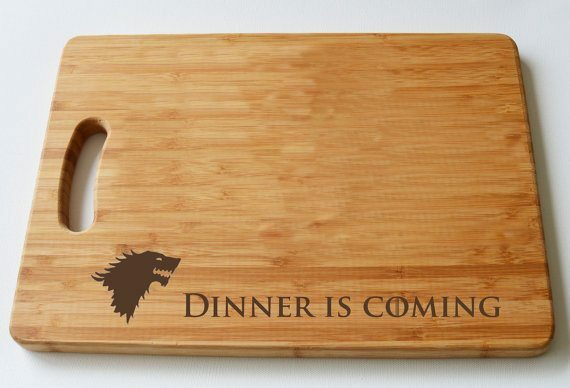 Here is a perfect “Game of Thrones”-inspired present for the chef in your life, or perhaps as a housewarming gift for a pal who just moved into a new house. 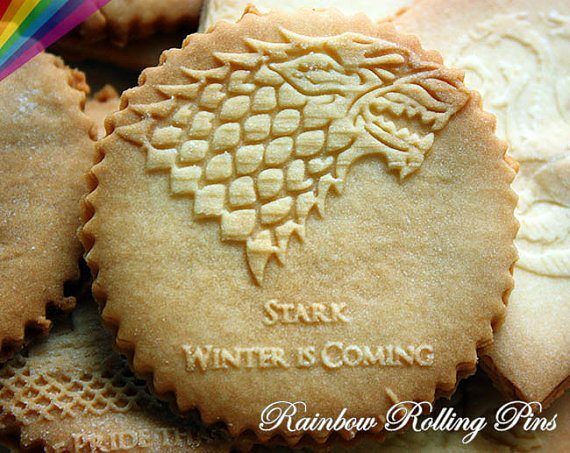 Use this “Game of Thrones” baking kit to make custom cookies that celebrate your fandom. 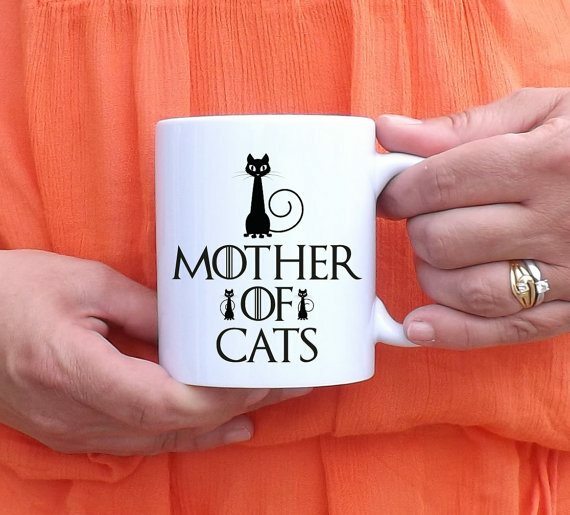 Or how about this hilarious mug for your pal who loves “Game of Thrones” AND cats? 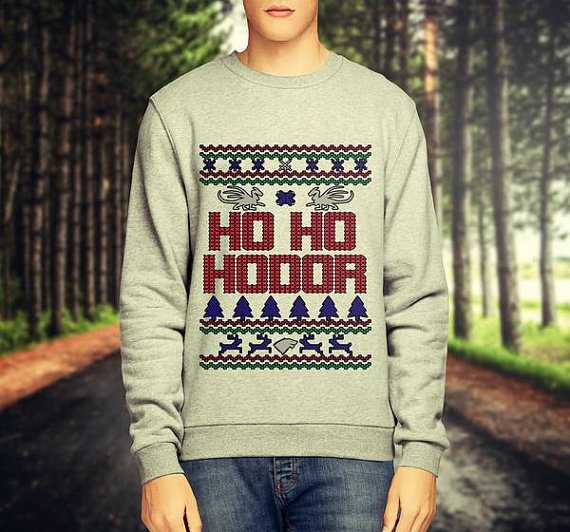 The perfect shirt for a “Game of Thrones” fan who is attending an “Ugly Christmas Sweater” party. 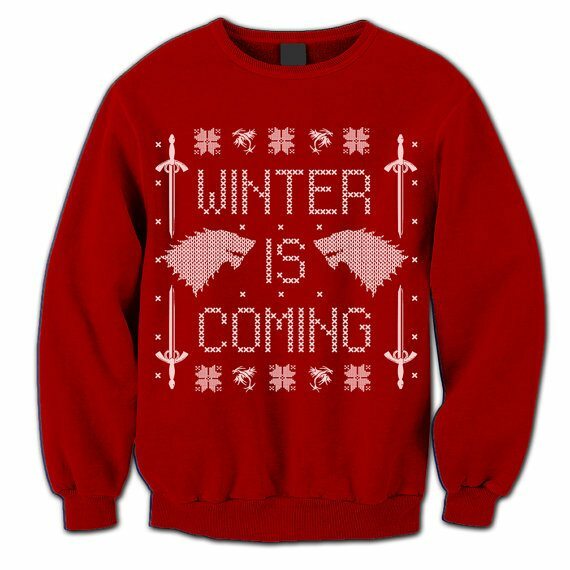 Or this funny option, a vintage-looking GoT frock. Winter is coming!